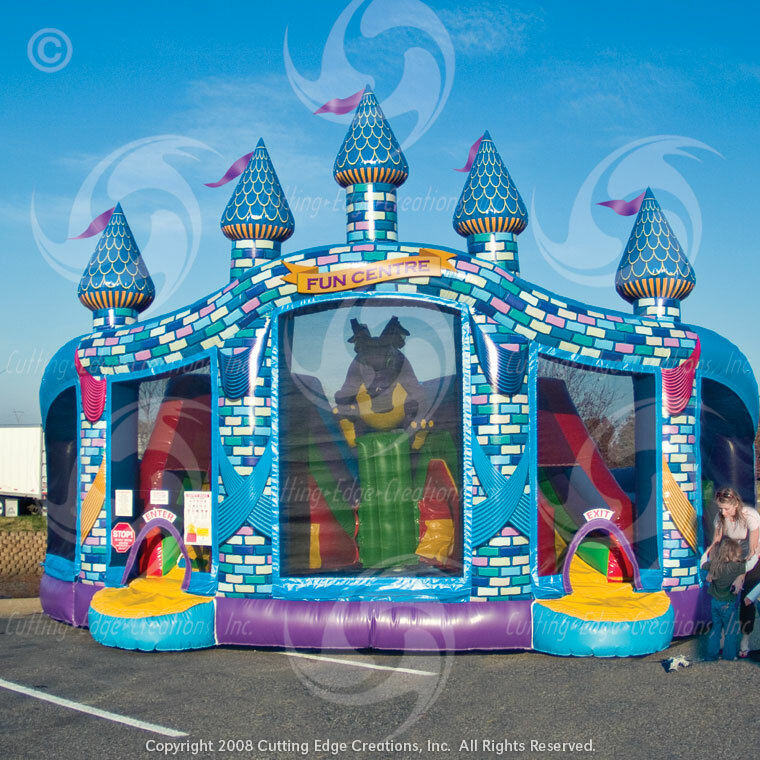 The Castle Fun Center brings out all the fun in kids. 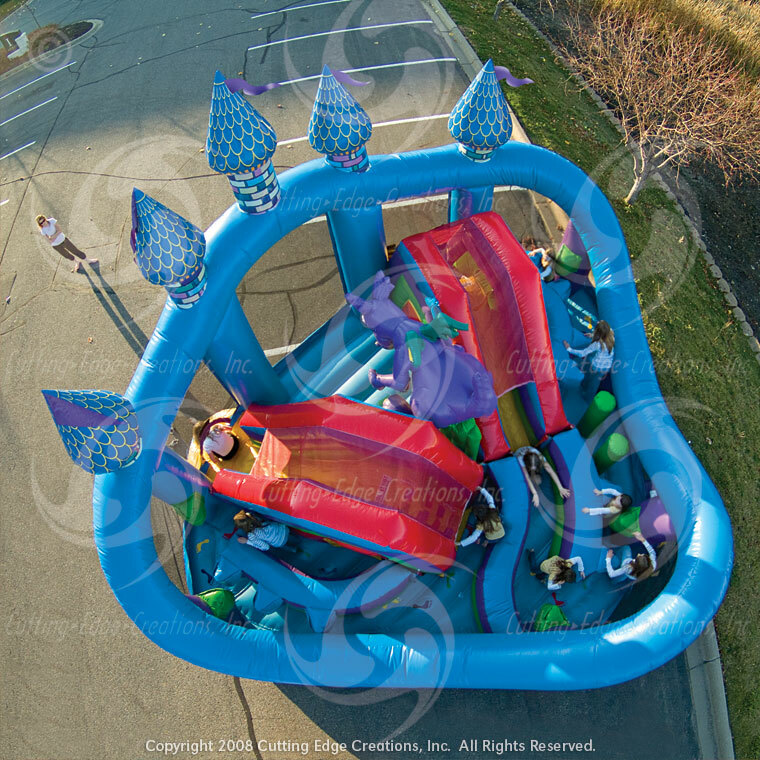 Kids can battle their way through obstacles, uphill over the climb to not one but 2 different slides. With amazing exterior & interior artwork including a giant dragon that overlooks the Castle guests are sure to fun for hours!